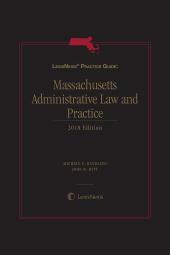 This publication combines extensive commentary from both highly experienced lawyers and judges, providing valuable insight into Massachusetts administrative practices and procedures useful to practitioners before both administrative agencies or courts. 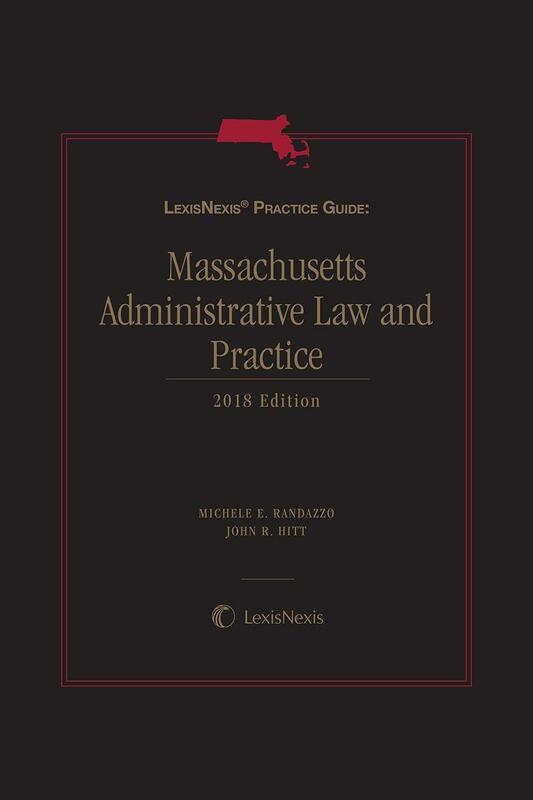 LexisNexis Practice Guide: Massachusetts Administrative Law and Practice helps attorneys to gain valuable insight into Massachusetts administrative practices and procedures that are useful to practitioners before both administrative agencies and courts. 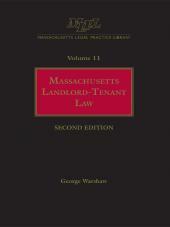 The Manual provides detailed discussion of both procedural and substantive considerations, together with comprehensive summaries of helpful legal principles and standards of review from highly experienced Massachusetts lawyers and judges. 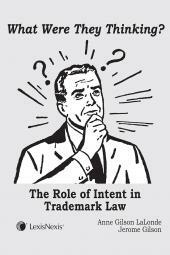 The Manual contains relevant statutes, regulations and court rules. 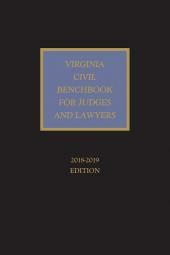 The Manual serves as an easy-to- use desk reference to help avoid potential challenges facing administrative law practitioners. Michele Randazzo is a Member at KP Law, P.C., where she focuses on the defense of public sector entities and officials, particularly in the area of labor and employment. Attorney Randazzo has also served as an Attorney-Advisor for the U.S. Department of Justice, Executive Office for United States Attorneys, Equal Employment Opportunity Staff. She is a former longtime member and Chair of the Massachusetts Bar Association's Public Law Section Council. Attorney Randazzo is a graduate of Suffolk University Law School, where she served on the Law Review, and the College of the Holy Cross. John R. Hitt is a founding member of the Boston law firm, Drohan, Hitt & Hadas, LLC, focusing on administrative law, business litigation, and employment law. He previously was a partner in the Boston office of Cosgrove, Eisenberg & Kiley, P.C., and also served as an Assistant Attorney General in the Office of the Massachusetts Attorney General, where he held various positions, including Chief of Opinions in the Government Bureau and Chief of the Civil Rights and Civil Liberties Division. After law school he served as a Law Clerk and Deputy Chief Law Clerk to the Justices of the Massachusetts Superior Court and as a Law Clerk to Justice J. Harold Flannery of the Massachusetts Appeals Court.